This client needed people from anywhere in the world to have the capability to place a bid on an auction or an asset on Royalty Exchange. Then, Royalty Exchange needed to capture that bid, updating their information and systems simultaneously. They also needed a user interface and back end structure that was easy to use, fast, and secure. They were building their business on top of outdated and troublesome technology, so they turned to Brick Abode for help. 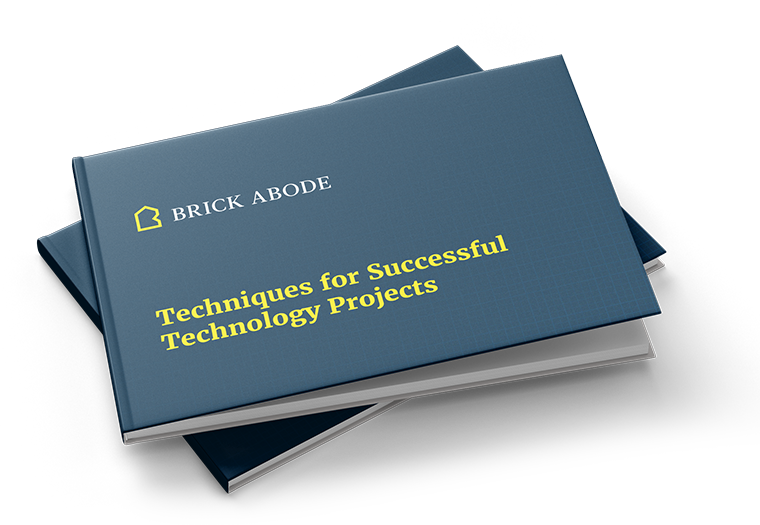 Step 4: Brick Abode executed the project which included front-end, back-end, devops, cloud hosting, documentation, testing and security. Brick Abode is a project manager’s dream!